"Many, many thanks for the beautiful wedding cake that you made (at such short notice). Thank you for all your help in making our wedding day so fantastic. 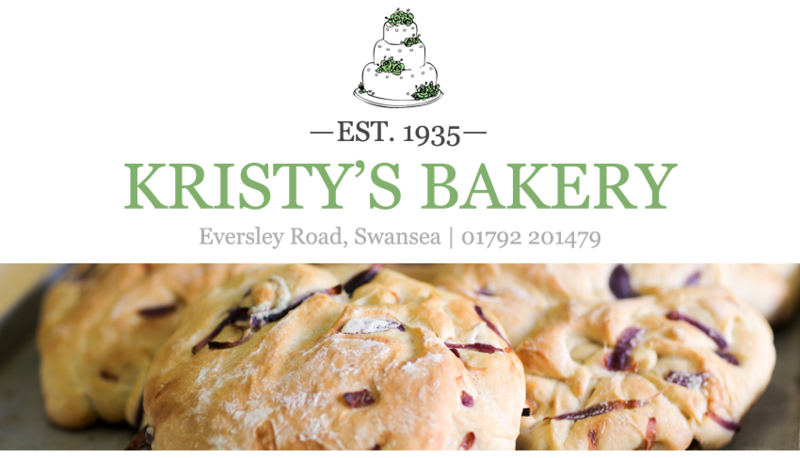 All our guests were commenting on how superb the cake was and delicious!" "Catherine and I would like to thank you for all your help on the occasion of her wedding. The cake was wonderful, both to look at and to taste. Everyone was very impressed by it. Thank you once again!" "Thank you so much for the wonderful chocolate wedding cake - it made our special day that extra bit special! Our guests almost ate the whole thing before we had chance to taste it!" 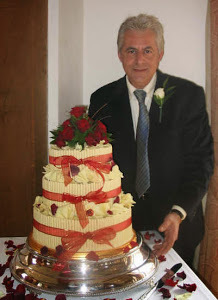 "Antonio, your wedding cake was exceptional and looked and tasted sensational." "Thank you very much for the beautiful birthday cake you made for out son Ben's first birthday. It looked fantastic and tasted even better! Than you for your hard work and patience." "Awesome wedding cake, so many people commented! "We are delighted that we chose you to create our chocolate wedding cake. It looked spectacular and tasted heavenly. Our guests kept asking for more!" "Antonio, my two daughters choose you to make a wonderful chocolate cake to celebrate my 60th birthday as we were staying on the Gower. The delightful cake was a big hit with all including my 21-month-old grandson Ethan who just wanted more, more, more! Thank you so much!" "The cake was a delight to look at; a superb confection and it tasted delicious. The colours of the fresh fruit and ribbon toned perfectly with [the bride's] colour scheme. You excelled and you should be very proud of your creations!" "You made a fantastic wedding cake which looked and tasted out of this world. All that came to our wedding and have seen the pictures said 'Wow'!"